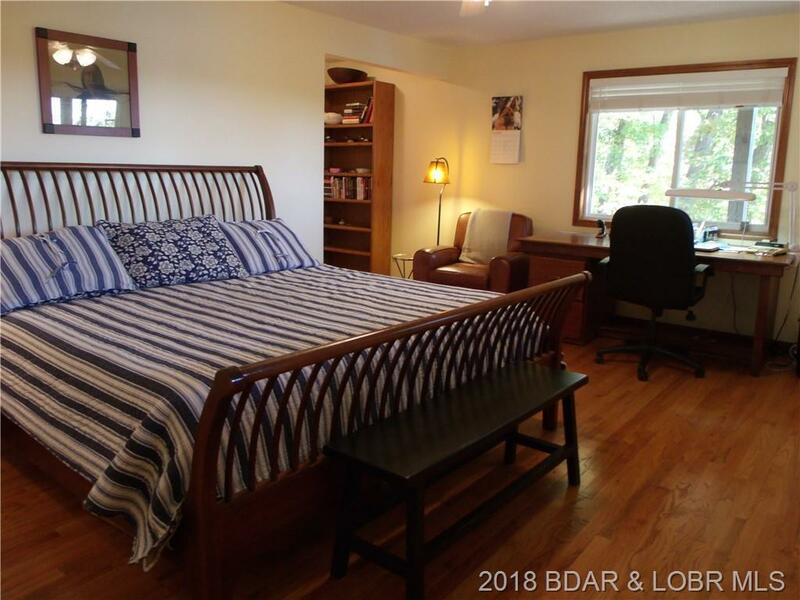 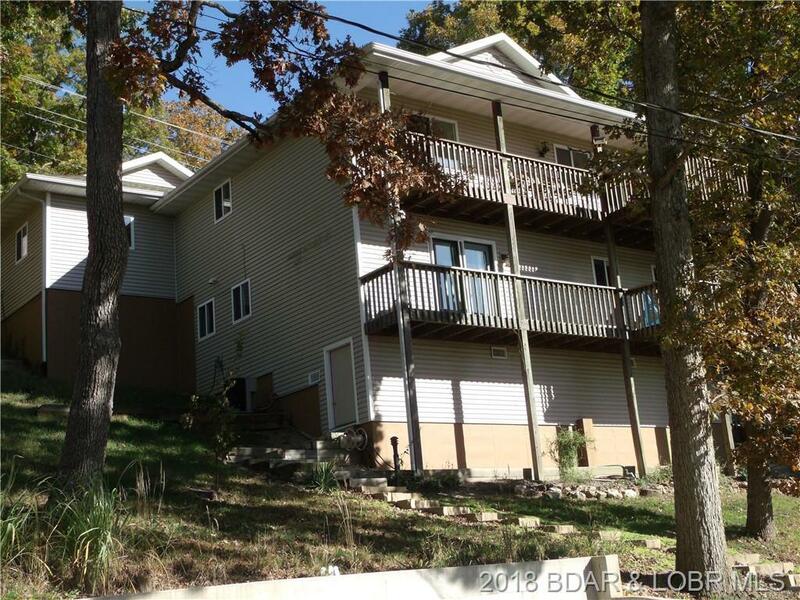 Perched in the tree tops with beautiful views of Captain Ron's Cove sits this well maintained 3 Bedroom,3 Bath,with all the comforts of home.Main level living with open concept gives this light and bright home that airy feel with lot's of windows and sliders to bring the outside in. 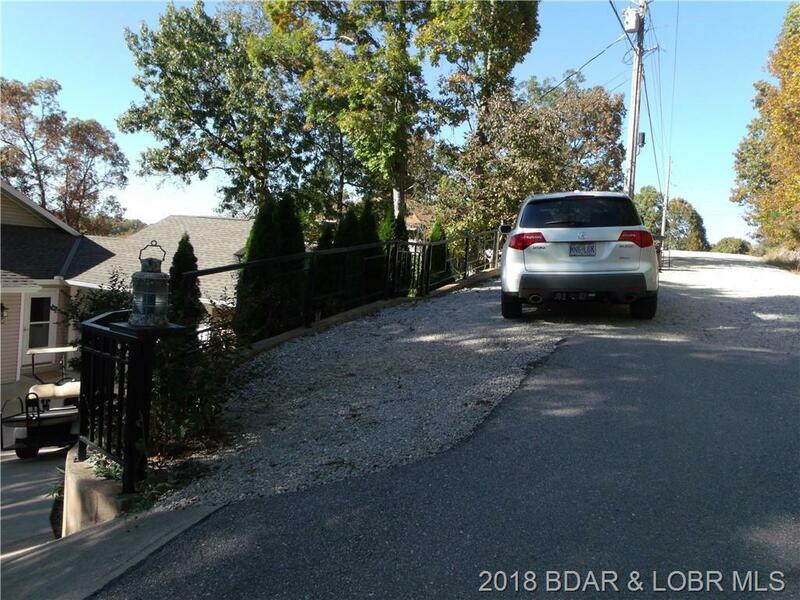 Nice wide driveway approach to 2-car Attached Garage makes this step free entry a breeze to off load groceries and enter the home climate free. 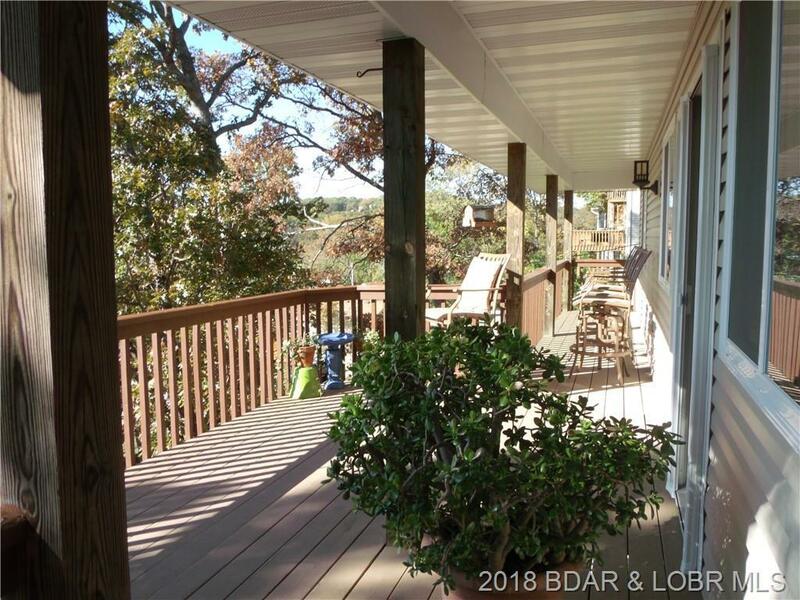 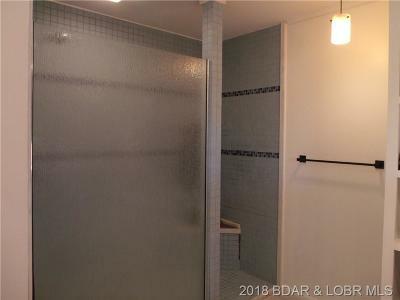 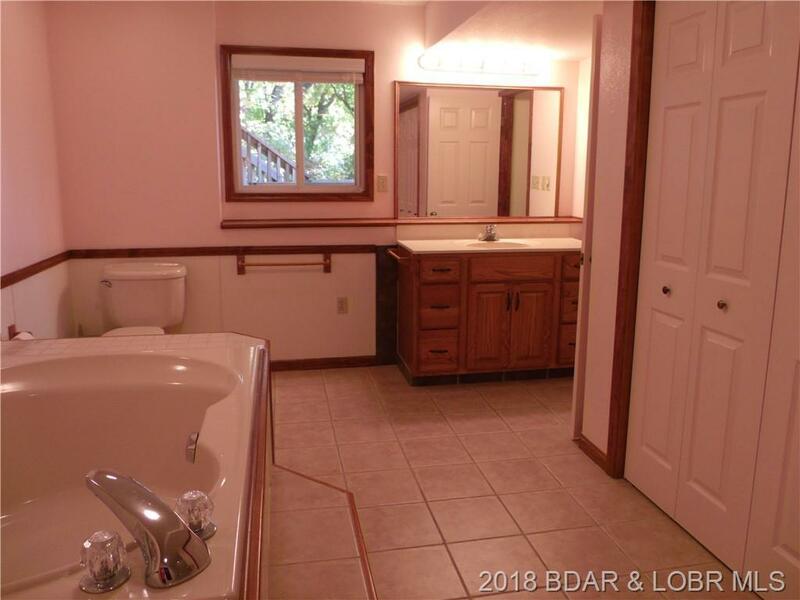 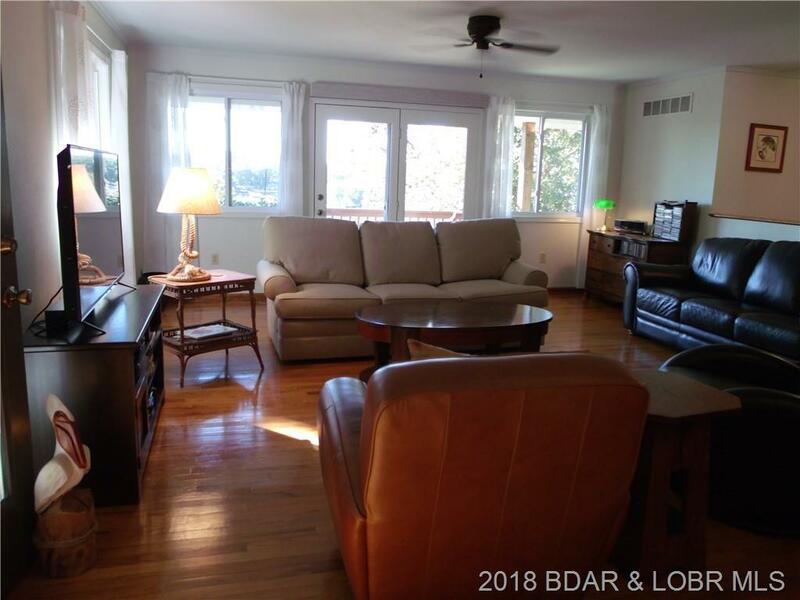 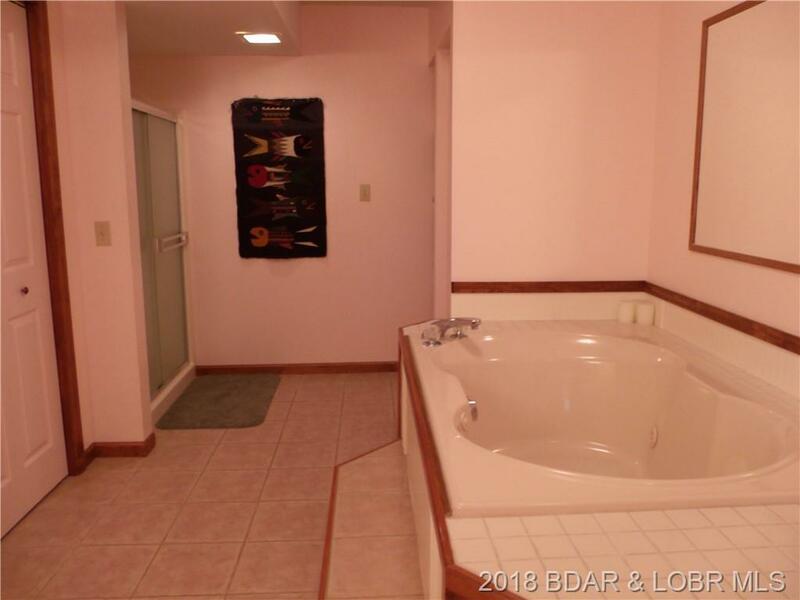 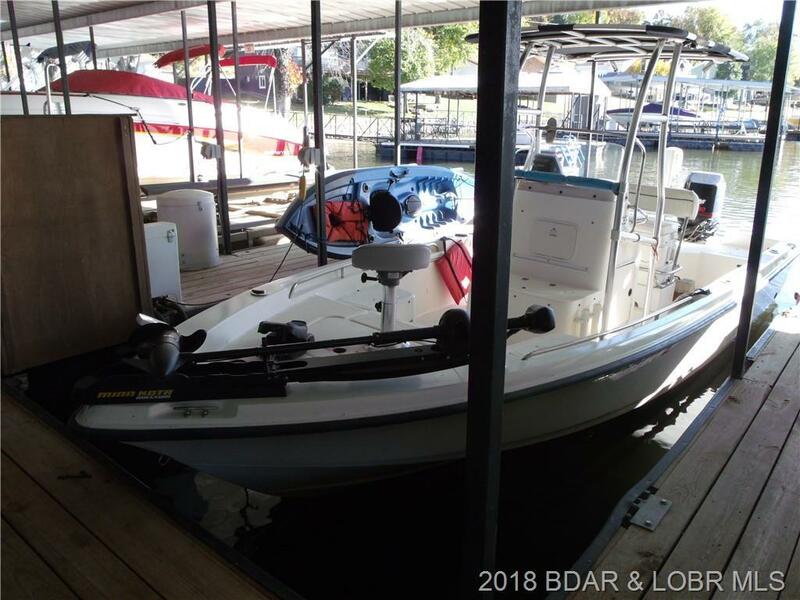 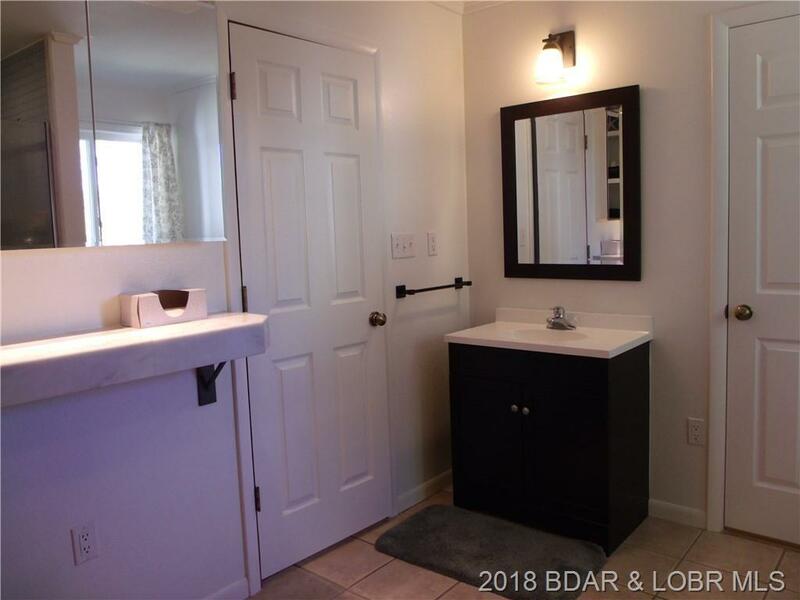 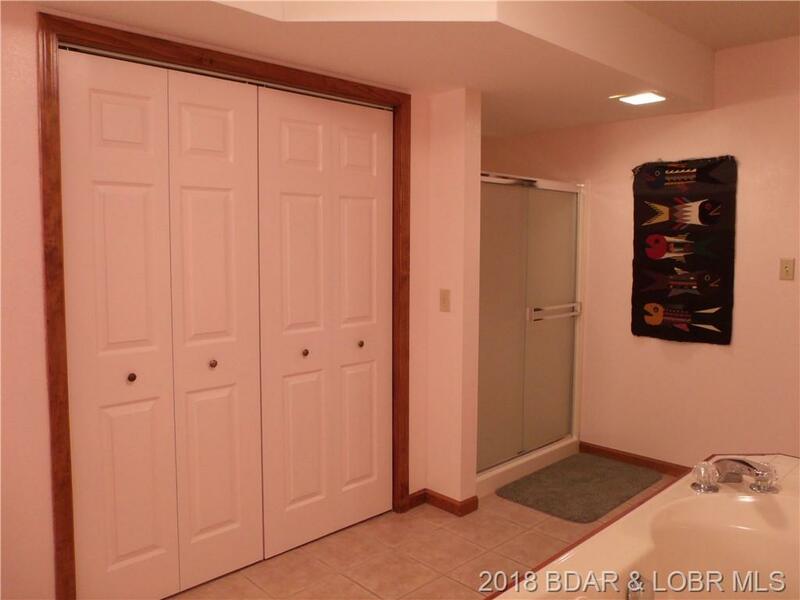 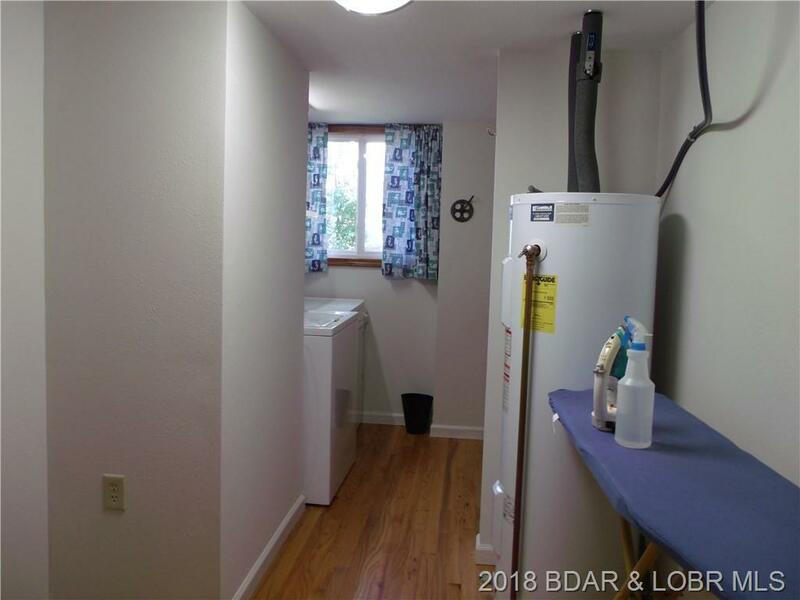 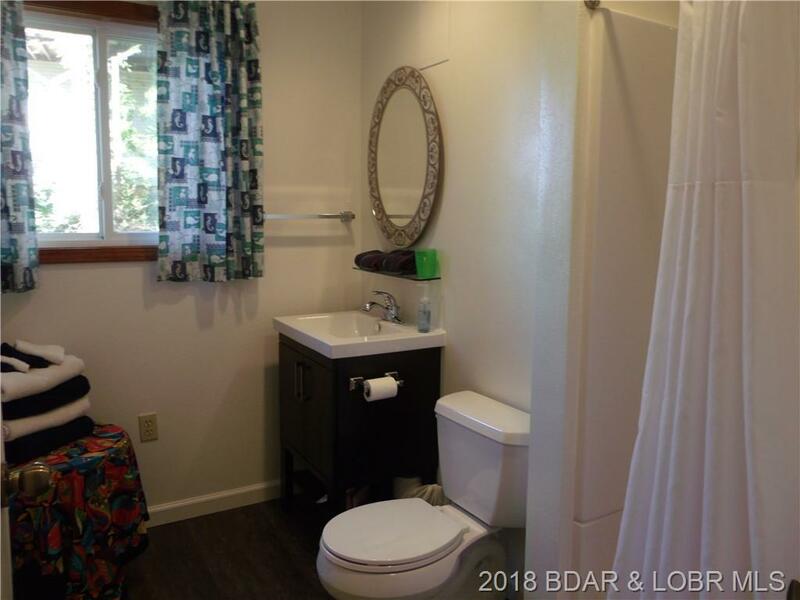 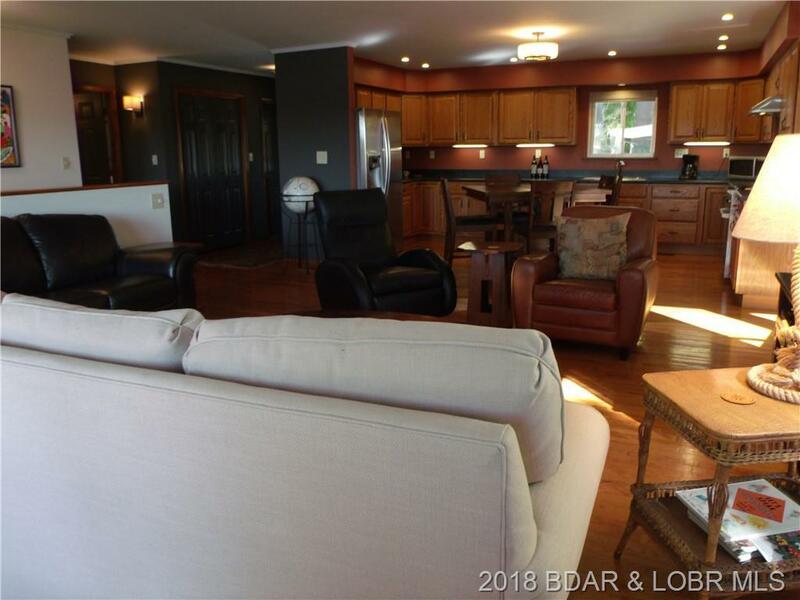 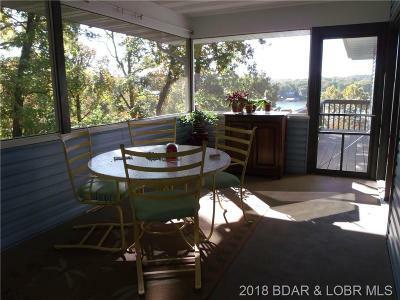 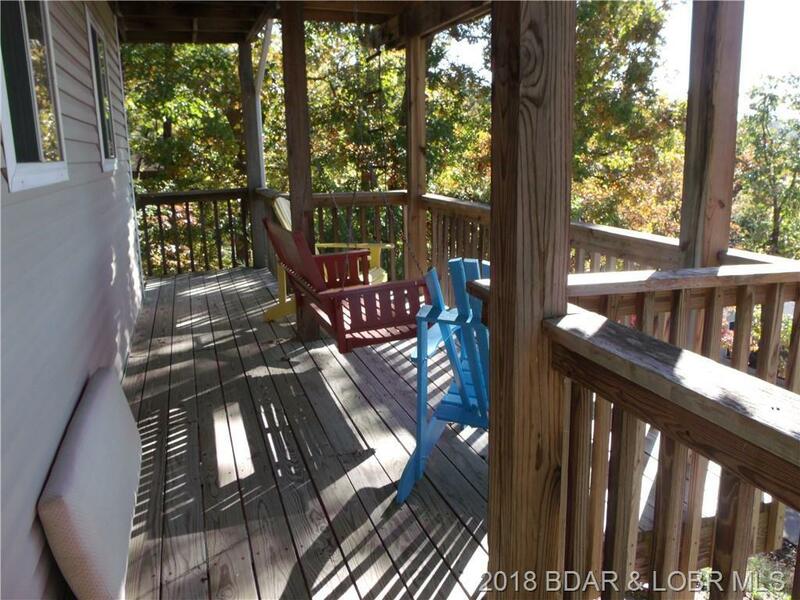 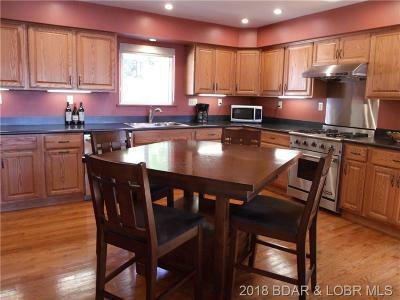 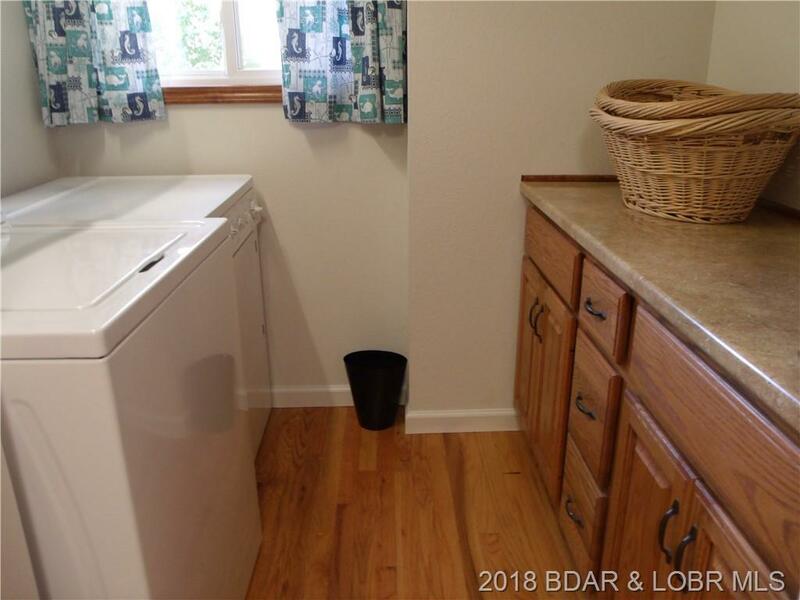 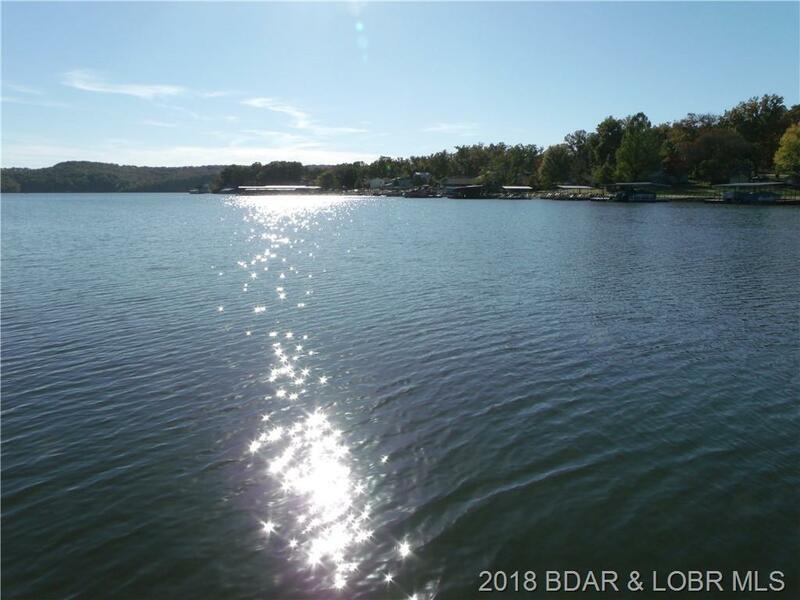 Large Kitchen with an abundance of Counter tops and Cabinets along with newer appliances opens to living room with beautiful wood flooring.Nice size screen porch just off dining area wraps around to lakefront deck. 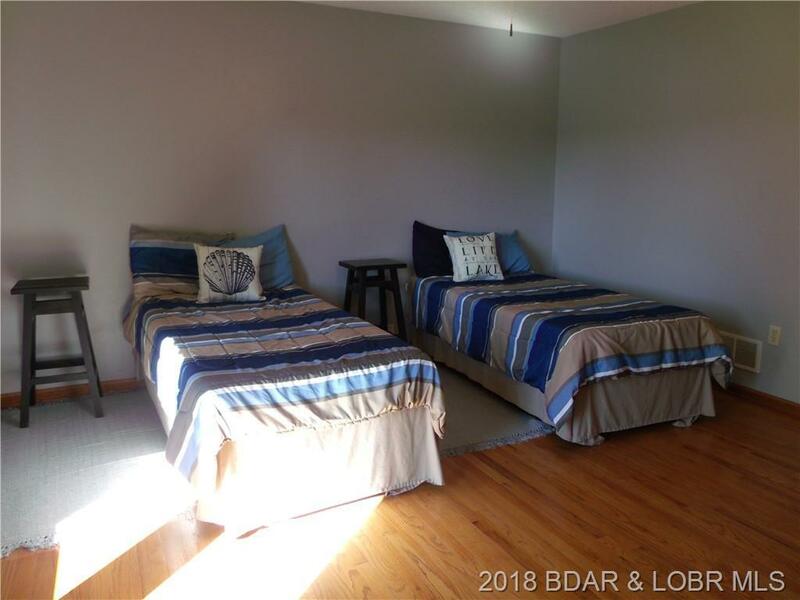 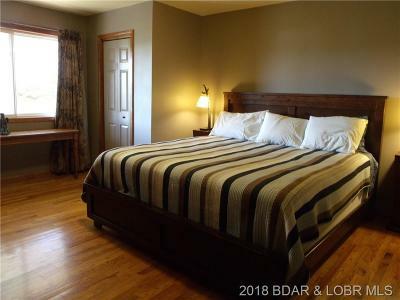 Lower level offers 2 spacious bedrooms with private bath rooms. 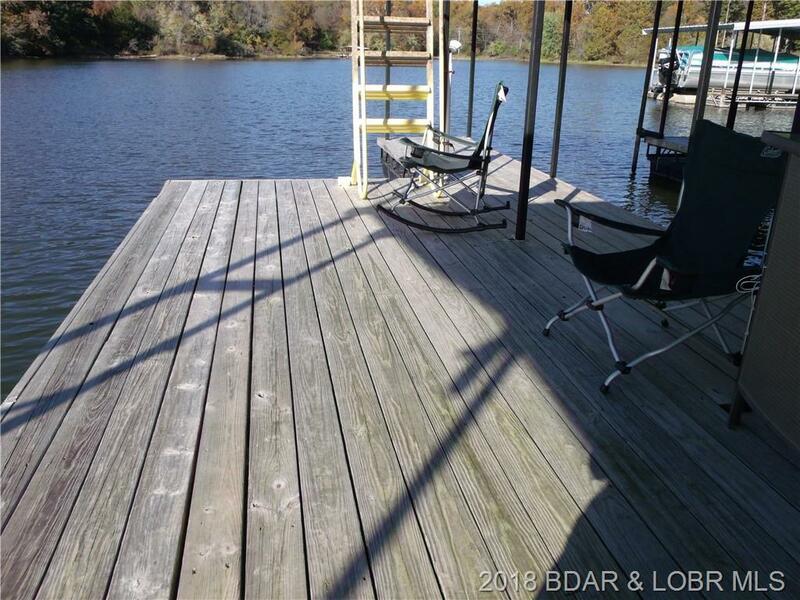 Easy transition from house to People Friendly Community Dock with your very own 10x24 slip and Swim Dock. 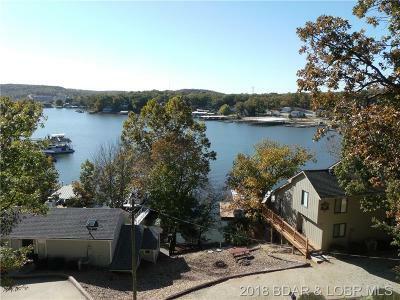 Subdivision Boat Ramp with tons of level parking is just the icing on the cake. 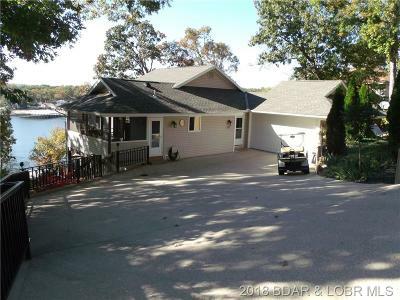 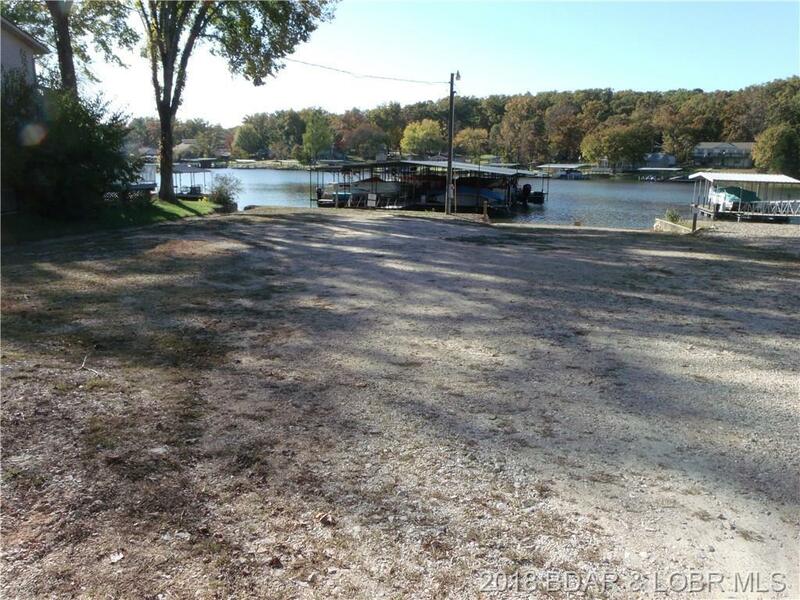 Good location by land and water for easy access to grocery,gas, restaurants and toll bridge. 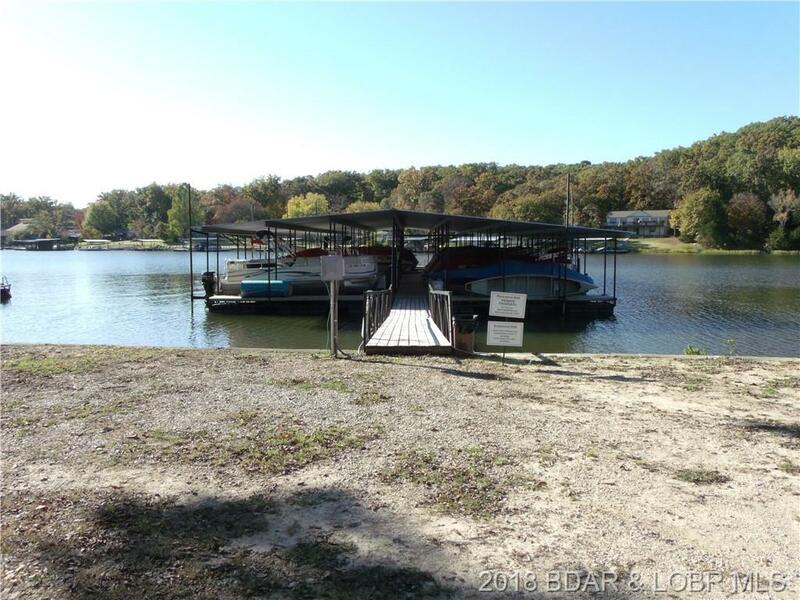 Directions: Hwy 5 To Shrub ( 5-47 ) To Right On Timber Ridge Staying On Blacktop To Entrance Sign Of Rock-Wood Village. Stay On Blacktop To 2nd Left Onto Rock Hill Drive To My Sigh On Left. 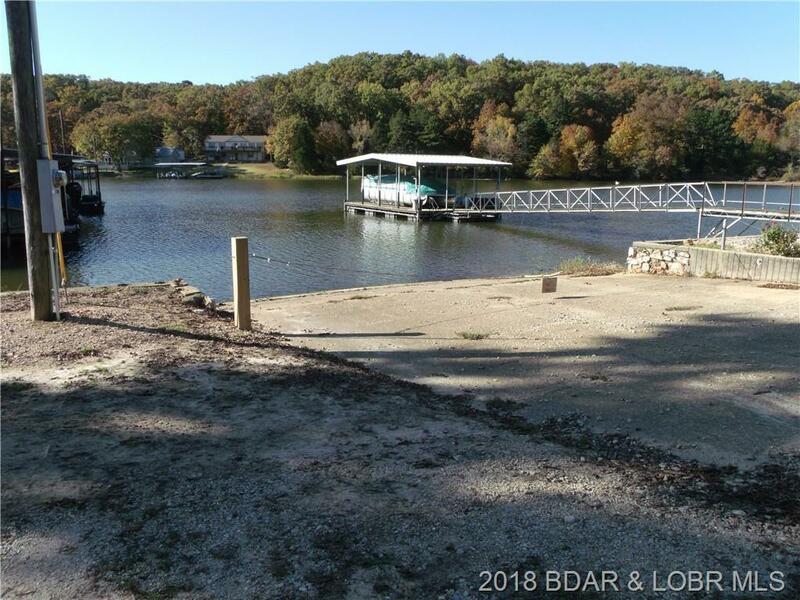 Inclusions: All Appliances, 1- 10x24 Slip In Community Dock.